Last week I had the opportunity to attend an OASBO session where the main topic was succession planning. The discussion started with considering communication processes in a simply way: transmitters and receivers. Now, move this idea to a mentor/coaching relationship between two people. We were asked to divide ourselves into groups of three to tackle the task of listing attributes you would want to have in your mentor/coach. I decided to see what would happen if we crowd sourced answers to this question. I popped the question out onto twitter hoping that some of my PLN would spot the request and take a moment to respond. The plan worked great as I received a number of responses during the work time allotted. By happenstance our group was chosen to report back first. One of my colleagues reported back on our strategy. I wished I had recorded the reaction in the room as our approach was described (gasp, shock, what?, we didn’t ‘do the work’, you can’t do that). The guest presenter went with the situation as he was quite interested in our approach. Here are the PLN responses to the question: What makes a good mentor/coach? People were impressed with the quality of thoughtful responses of the PLN generated answers. Additional responses from the session members included knowledge, flexible, sympathy, empathy and show confidence in others. All in all a great list of important qualities for a mentor or coach to have. Plus, it was a great impromptu demonstration of leveraging yourPLN. 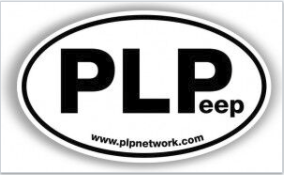 Many thanks to PLN members @EdDoadt, @KentManning, @ispgrew, @alanacallan, @mstayica, @sheilashauf, @fryed, @jp_payeur, @heidi_hobson and @LAndriessen for taking time to respond and contribute to a great learning experience. Enjoy a free, connected, self directed, professional learning experience through OSSEMOOC (blog) and/or connect to the OSSEMOOC Twitter feed. Additional resources are listed at the end of the slide deck. Stay connected and continue to share your learning. June is always a busy month in education, but last night a number of WRDSB staff found time to participate in a year end Twitter Chat to celebrate successes in the 13/14 school year. I was struck by the richness of the discussion, and the level of openness. 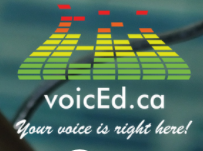 You can share in the learning by reviewing the Storified capture of the live chat [here]. I look forward to continuing the sharing of our learnings through these chats next year. I have been enjoying an extended conversation with Jane Mitchinson regarding the process of participating in social media. 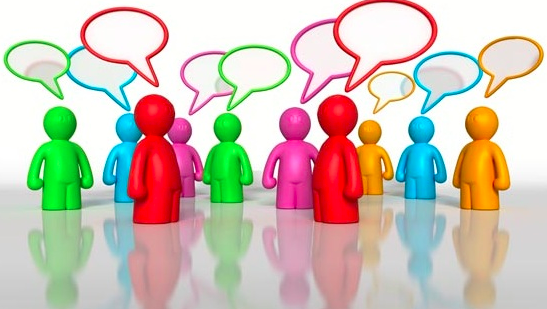 The conversation has wandered between conversations over coffee, to Twitter, to connecting face to face at Ed Camp Hamilton and back online, most recently in the comments section of my Ed Camp Hamilton post. Now that is a great example of keeping the learning going and leveraging different tools. The last comment, raises a number of points and questions about whether or not Twitter becomes in echo chamber. While I do understand that concept, and have seen it happen, there is also the idea of reach – communication reach through social media tools. Reach, and the notion of the 6 degrees of separation make explain some of this. None the less, there are some solid points to consider when navigating this space. Given the number of your followers, and the number you follow, how do you best get traction in important conversations? Engagement styles: depth vs skimming – how do you keep your learning rich? and your contributions worthwhile? Finally, I believe it is important to contribute by contributing content through blogging etc. and asking good questions. I wonder what percentage of Twitter users are also actively contributing? Please join this conversation. 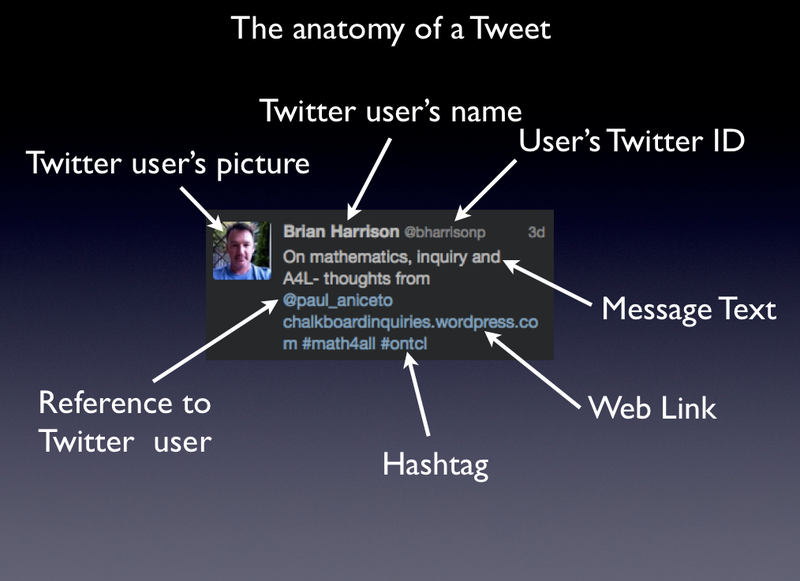 How are you maximizing your Twitter experience? Here is a simple, yet powerful (Facebook) comment from my daughter, a grade 11 student. What I know as a parent: My daughter is very passionate about this. She spends hours thinking, planning, writing and revising. When all is well, the posting moment happens with great excitement. Next there is the monitoring: who of my followers read it? any new readers or followers? Throw in a little advertising via social media tools (twitter and tumblr in this case). Wow! a few new readers and some great feedback. Well – better get going on my next post!!! Lots of great enthusiasm here – passion, creativity, motivation, self directed learning, standards, authentic audience, and a social element to learning. And now, to call the question: is there a spot for fan fiction writing in the curriculum????? 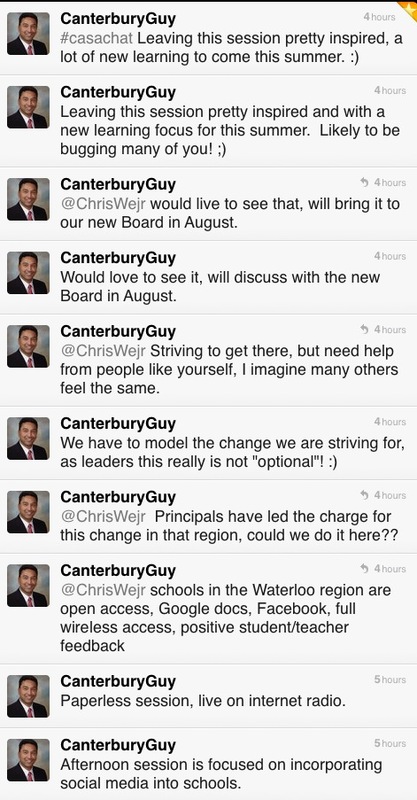 Overview: This presentation covered the use of social media tools in the Waterloo Region District School Board as things are now. Time was also spent talking about the journey and the challenges. Q1: Do teachers friend students? security and privacy settings appropriately and follow professional code of conduct expectations. Q2: What effort is required by teachers to monitor online content related to classroom use? This will vary depending on the context, but is done according to our Responsible Use Procedure. Q3: Who pays for increasing bandwidth needs? budget process in the IT area. Q4: What social media content is searchable? Q5: Is the LMS redundant technology? conjunction to support student learning. Q6: How does Quest Radio 1-24 work? 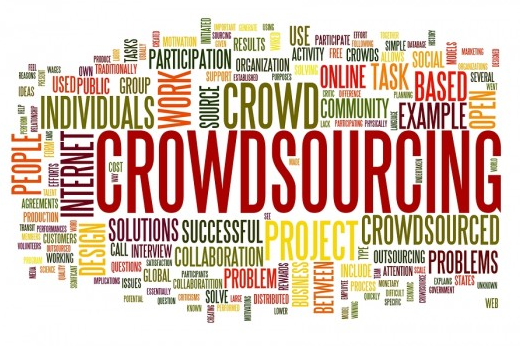 is needed to send personally owned content or content used with permission to the station. Canadian Association of School Administrators (CASA) conference. Quest Radio 1-24 Programming Info Watch here for announcements regarding additional broadcasts of this session. Join a live broadcast on Quest Radio 1-24.